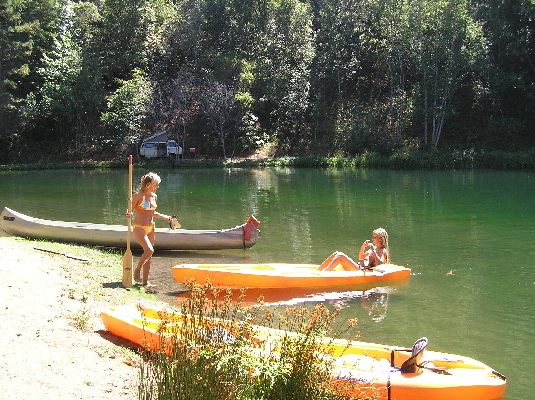 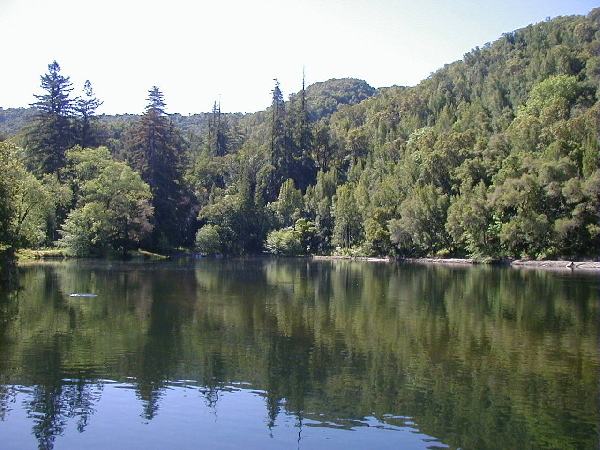 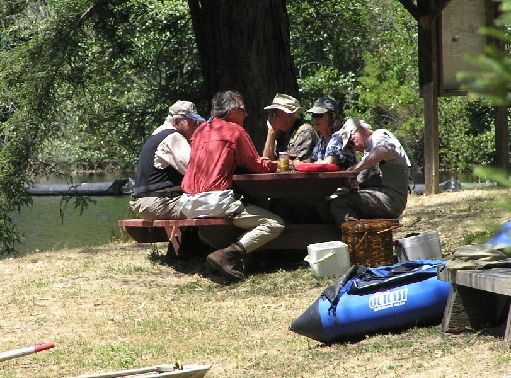 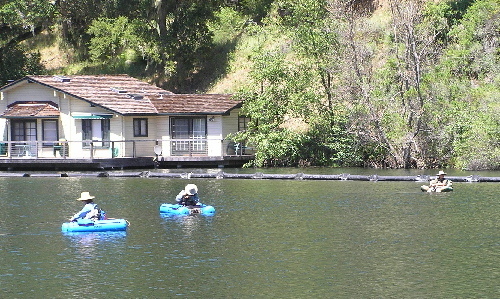 Trout Lake is our fishing and swimming lake located on San Clemente Creek, the largest tributary to the Carmel River. 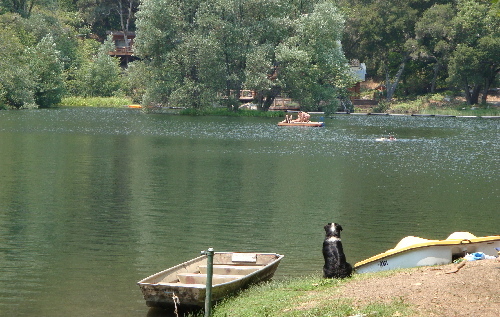 A floating platform is a great spot to swim to and sunbathe. 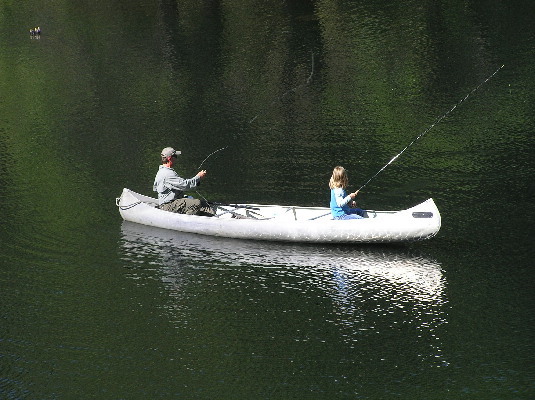 It's a great place to teach your family about the outdoors.